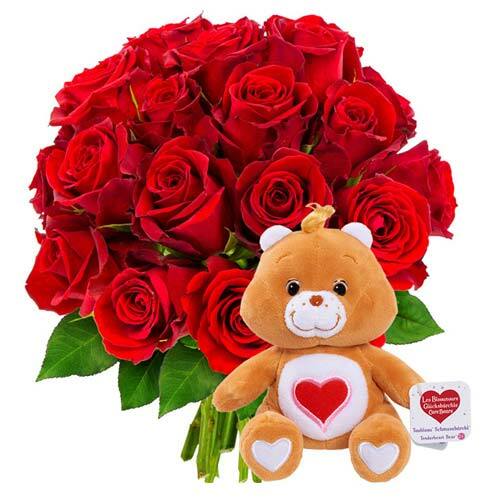 Graceful Arrangement of Love Flowers. 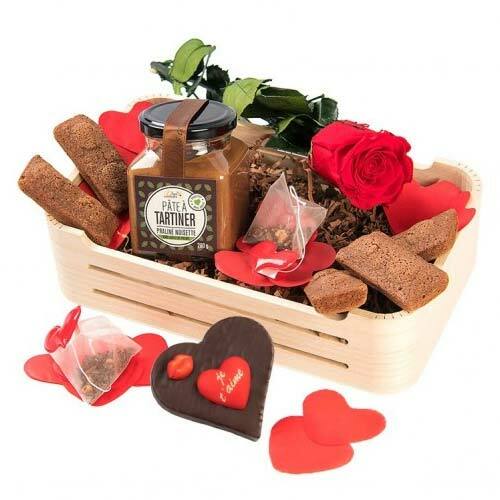 Complementary Valentines Day Treat Baske. 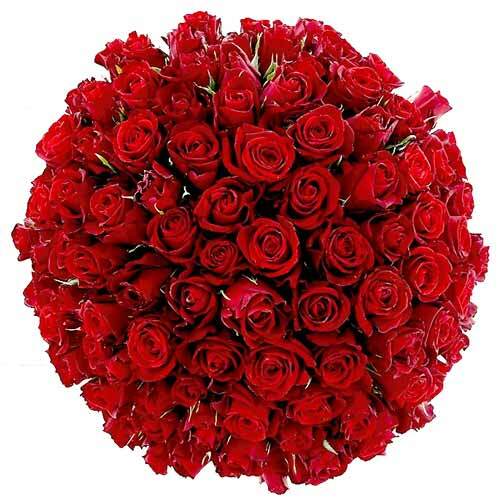 Impressive Magical Touch Bunch of 30 Red. 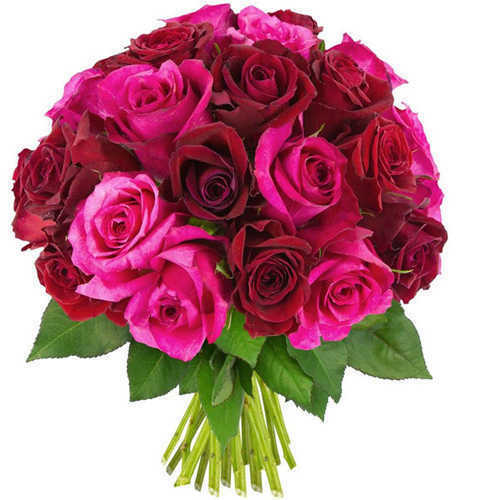 Joyful Open Your Heart Bouquet of 101 Mi. 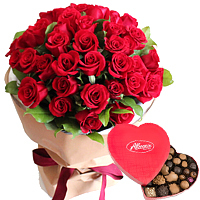 Tender Red Roses Hand Bunch and Brown Te. 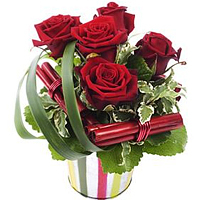 Brilliant Combo of Red Roses Hand Bunch . 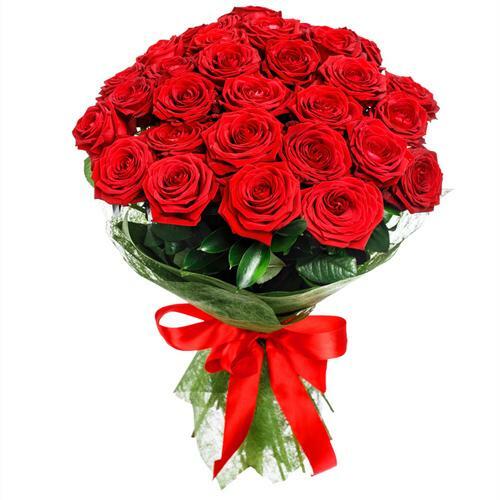 Beauteous 30 Red Roses Bouquet. 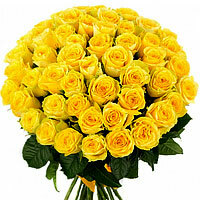 Radiant Sunshine Bouquet of Thirty Yello. 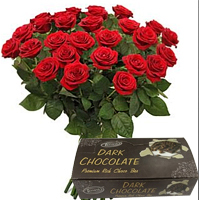 Amazing 50 Red Roses With Yummy Chocolat.